Download the submission guidelines document here (high res version here). You can either submit as an individual, or coordinate a workshop, using the guidelines and resources on this blog. Step 1: Prepare materials. 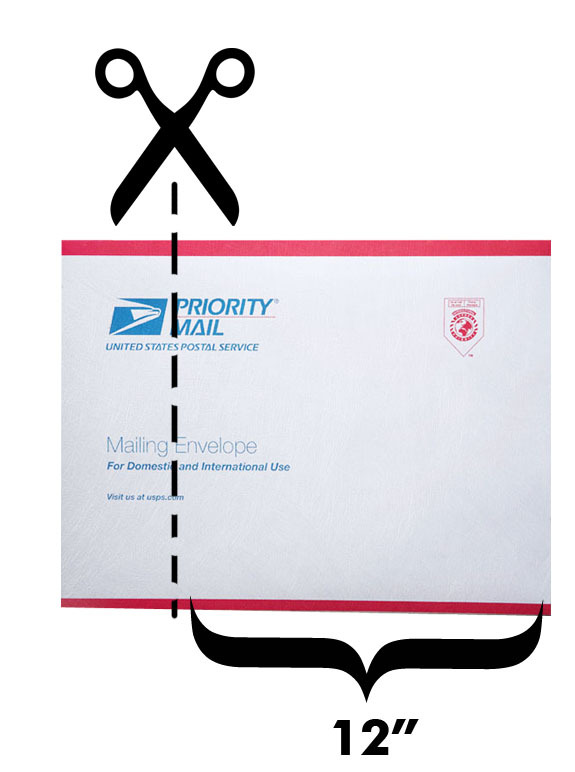 Using an 11.625″ X 15.125 Tyvek Priority Mail envelope, cut to one foot by one foot (can be picked up at any USPS office or ordered online here– item number EP14). What does a bomb-free Lao look like to you? What is your solution to cluster bombs problems in Laos? What is your message for the people hurt by cluster bombs? Step 3: You can submit the squares anonymously, or include your contact info on the back of the square if you are interested in connecting with any viewers at the exhibition – this is to encourage international dialogue. You can also include your name, age, city, state on the bottom right corner. Step 4: Mail pieces to address below by October 21st. Pieces will be installed in Vientiane, Laos, select U.S. cities and may be featured online. Don’t forget to email pictures of your piece to lisa.nowlain@fulbrightmail.org.